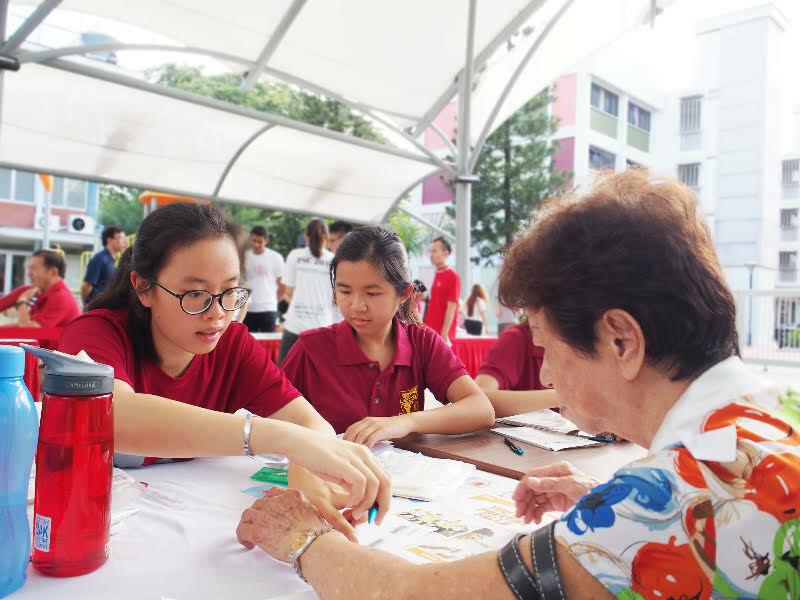 Project SilverCare (PSC) is an annual health-screening programme jointly organised by students from the Yong Loo Lin School of Medicine, Alice Lee Centre for Nursing Studies, and the Department of Pharmacy from the National University of Singapore. 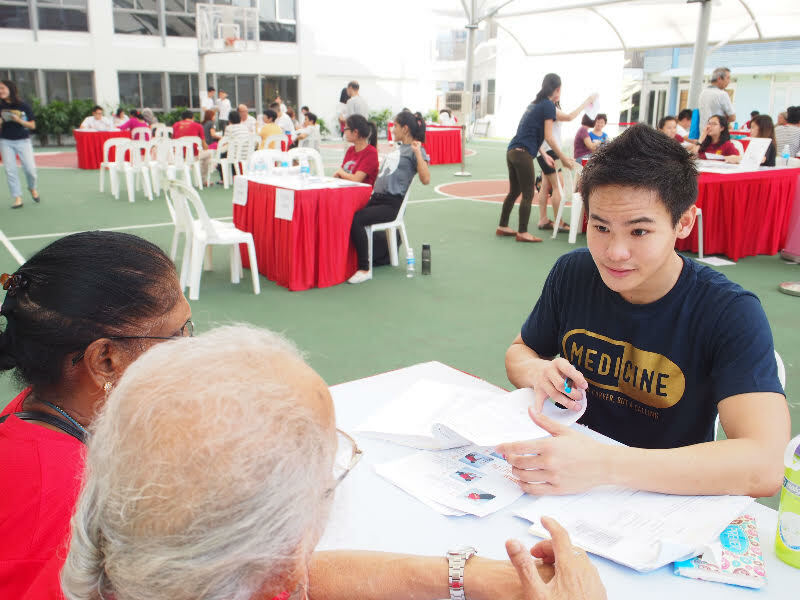 This year it will be partnering the Family Medicine residents from the National University Health System, St Luke’s Hospital and Eldercare and Jurong Health Services to offer participants a more seamless follow-up process post-screening. 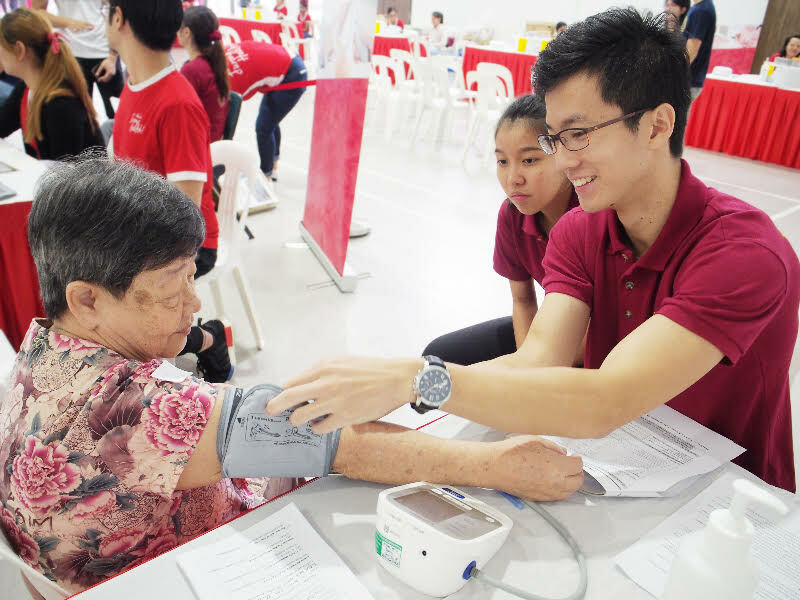 PSC provides free healthcare screening targeted at elderly who are financially disadvantaged. 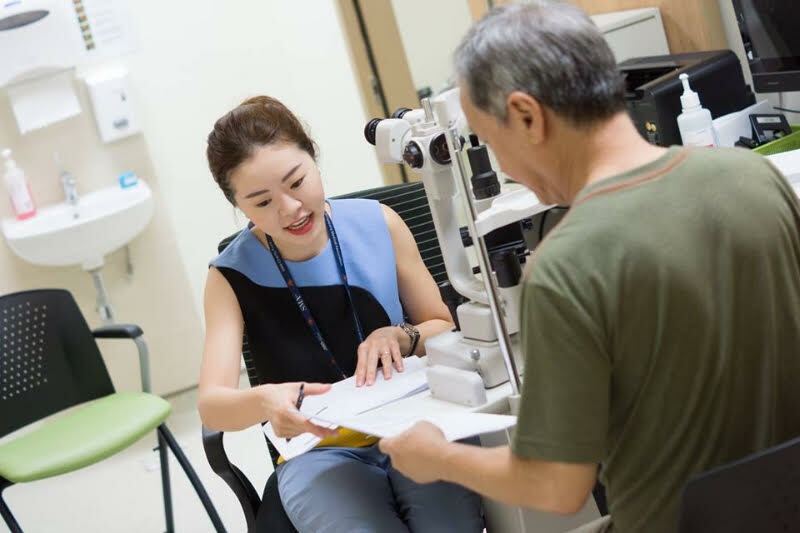 We assess key health indicators such as blood pressure and blood glucose measurements, and fall risk of our beneficiaries, as well as educate them on how to take their medication and better manage their health conditions. Patients which require further treatment would then be referred to the relevant healthcare institutions.